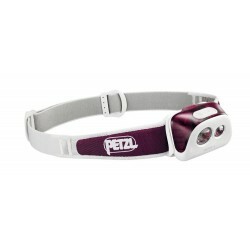 Classic quality headlamp from Petzl in a quality performance. 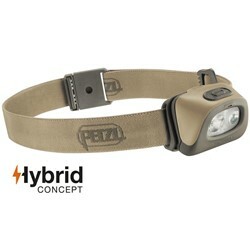 200 lumens for great performance Light Wide Range lighting. 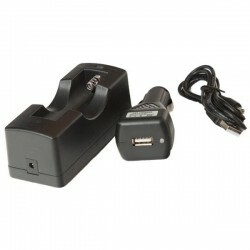 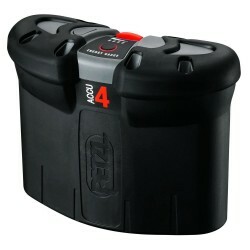 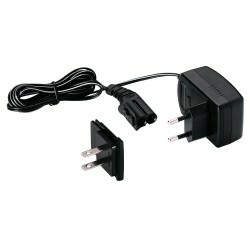 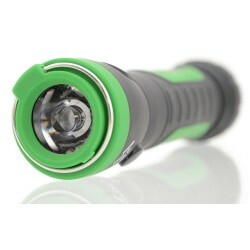 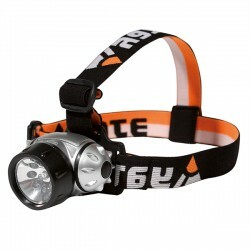 It has a long battery life headlamp is thus suitable for longer treks. 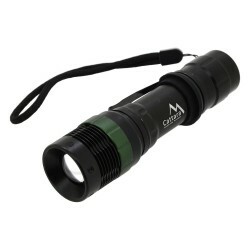 Florescentamrks and red light for easy search in the dark. 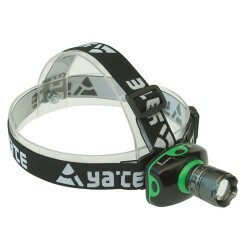 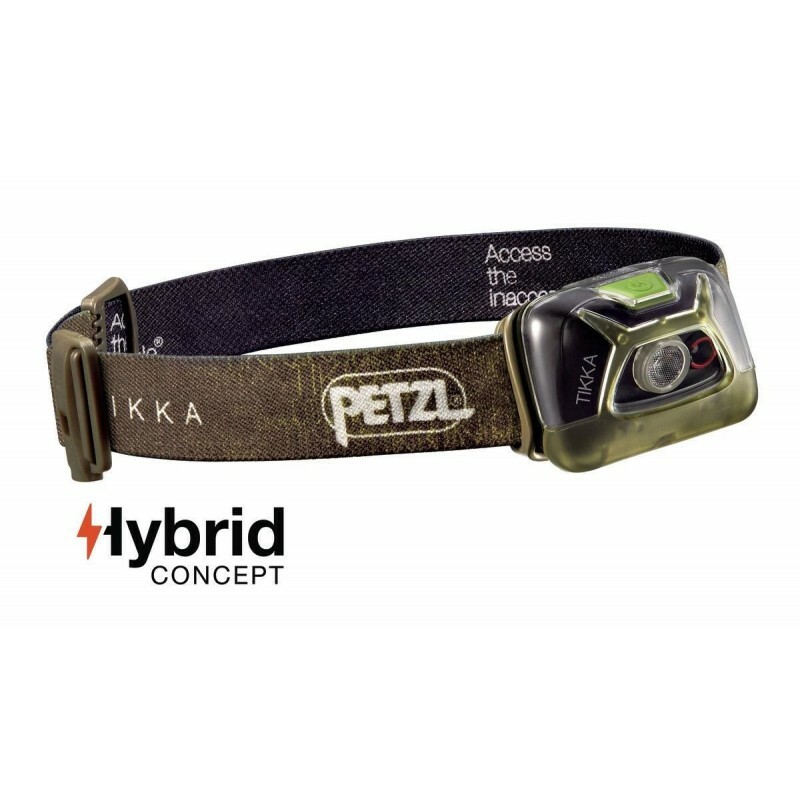 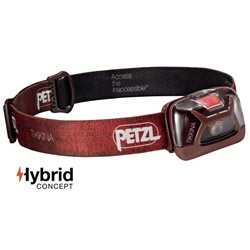 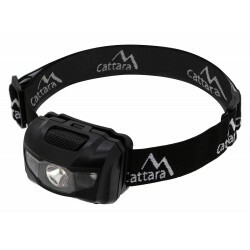 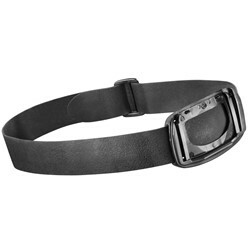 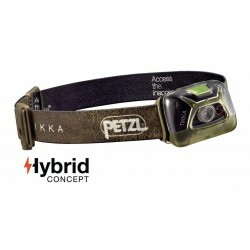 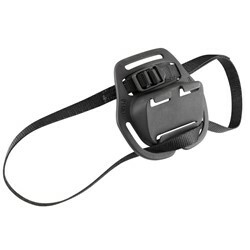 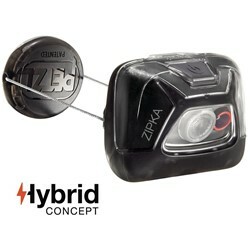 HYBRID headlamp that is also compatible with the CORE rechargeable battery.